The month of hearts is one of those months people look forward to, especially the lovey-dovey couples out there who celebrate their weeks, months or days of togetherness. You’ve probably taught of giving your significant other a gift. To make it more perfect, how does an intimate, romantic dinner for two sound? 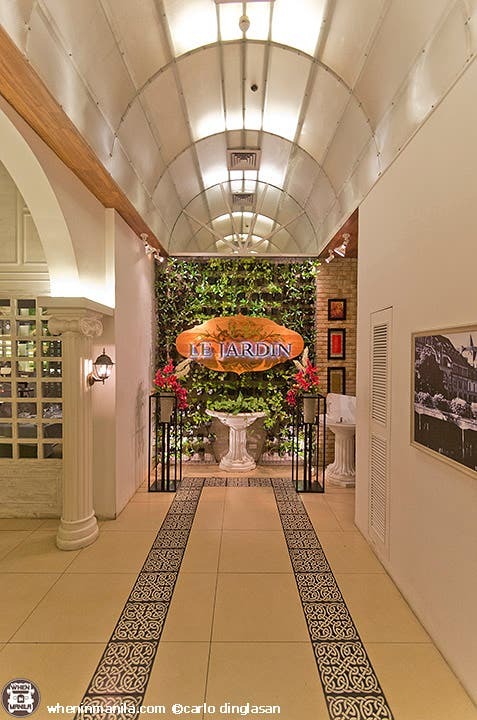 If you and your boo are still in quest for the restaurant to spend Valentine’s Day in, why not check out Le Jardin? Offering French cuisine Le Jardin guarantees a grand time. Meaning “the garden” in French, the name truly speaks of the look and ambiance of the place. 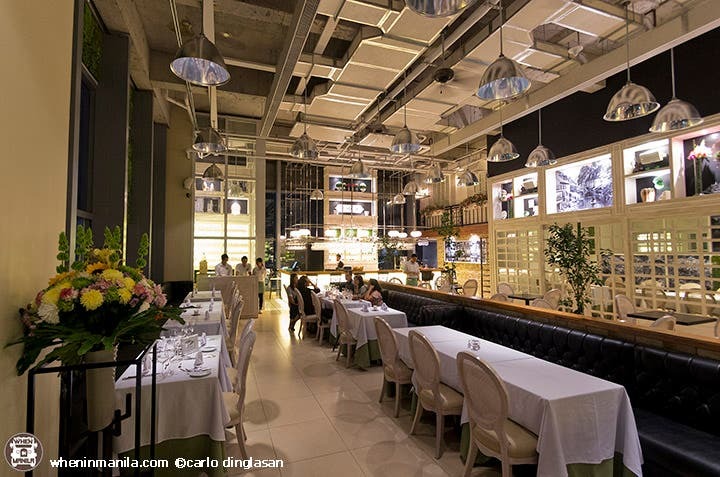 They wanted to bring the feel of France in Manila, and with white and green as the dominating sight, it’s a relaxed, cozy and breezy-feeling restaurant. The city lights view, as it’s located at Penthouse in W Fifth Building in BGC, adds to the elegance and class. Le Jardin easily caught my heart interior-wise. We were served a tray of bread (Baget and Brioche) with butter to start. After that, the rich and flavourful Truffled Scrambled Eggs came next. What a good way to start the dinner! Lulu DK Tattoos: Jewelry Inspired Temporary Tattoos Now In Manila!